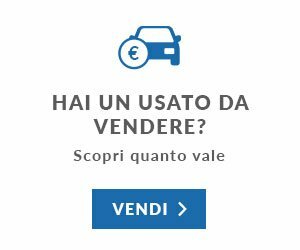 OFFERTA SUPER Gerli Auto su Opel Insignia 2.0 CDTI 140CV Ecopower 104gr. Sports Tourer imm. 01/2014.